Cocoon Ibiza turns fifteen! So here we go again with the right soundtrack for the journey of our life. Get ready for the next chapter of our Cocoon Ibiza Mix-CD-series. 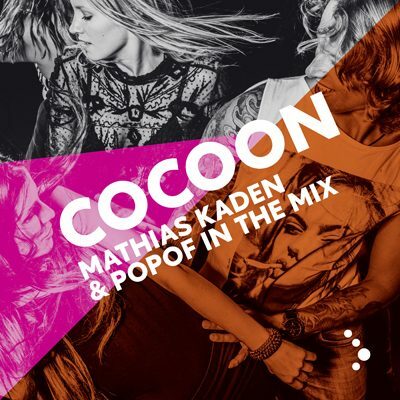 Mathias Kaden & Popof, two of the most wanted DJs at the moment with their mixes full of taste & energy and in our honest opintion: The perfect “sound of Cocoon Ibiza” for the year 2014 and the perfect match to celebrate our 15th cocoon landing on one of the mediterranean most beautiful spots!